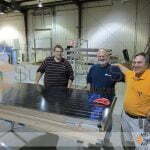 SunMaxx Solar is one of America’s leading solar thermal manufacturer. 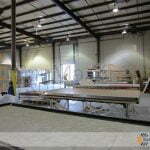 We provide turnkey commercial & residential solar thermal heating solutions. 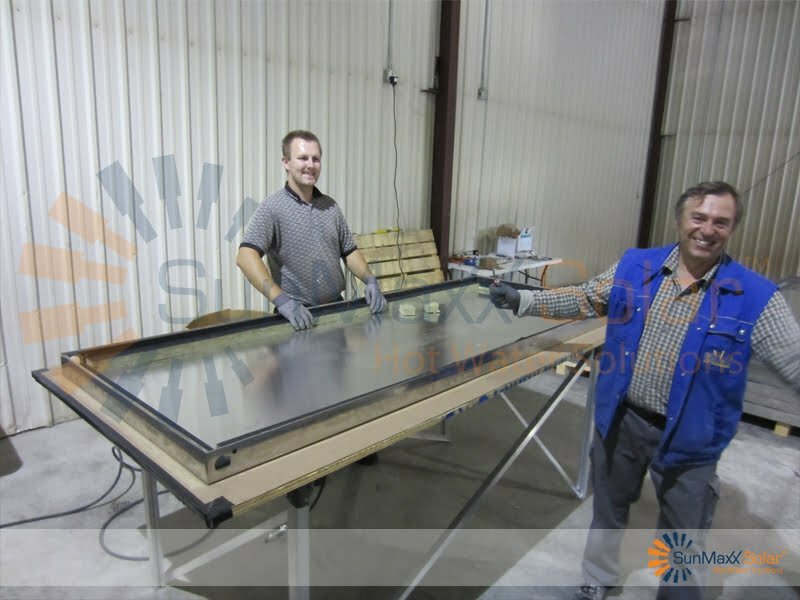 As one of the most experienced manufacturers in the solar thermal industry, SunMaxx manufacture Flat Plate collectors that harness clean, efficient, renewable solar energy to be used in water and space heating applications, residential and commercial. Solar thermal is the most cost effective and efficient way to heat water and SunMaxx has installed countless government jobs, commercial jobs and basic home installations. 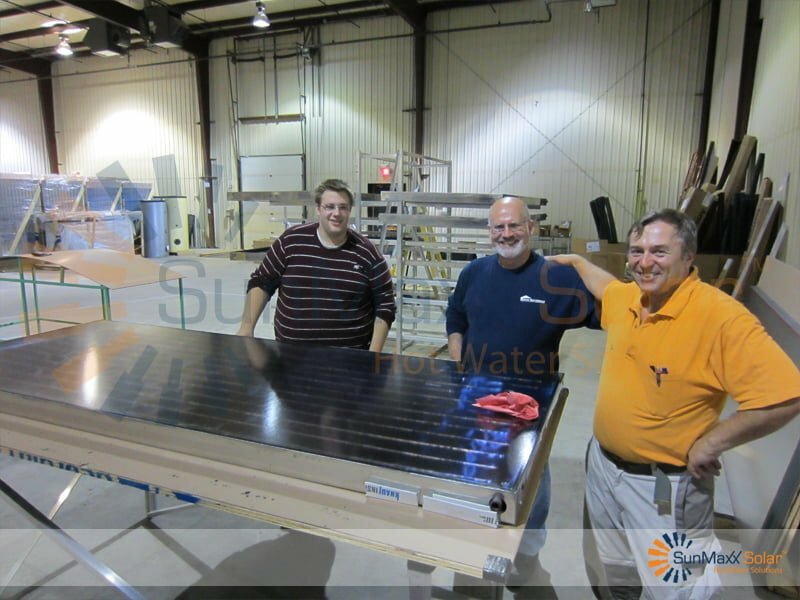 Our flat plate collector manufacturing line offers SRCC Certified solar thermal collectors, which are easy to install and boast optimal performance. 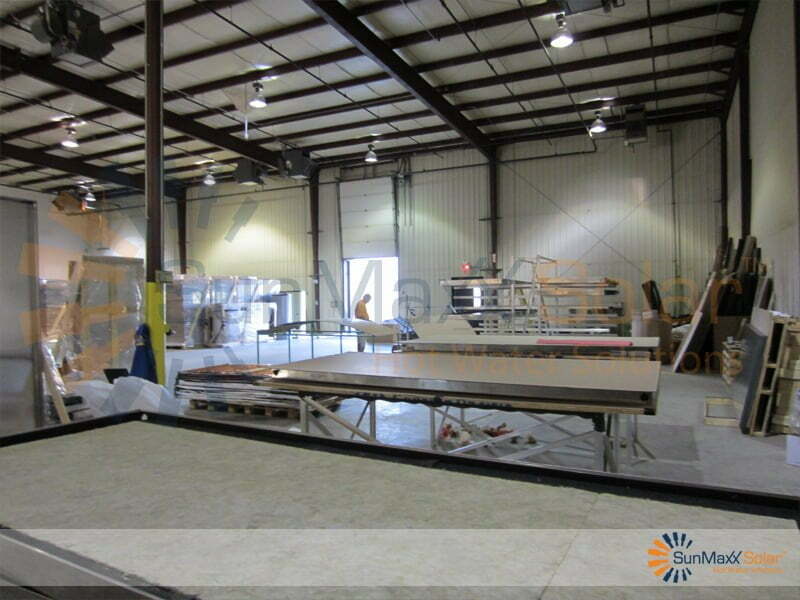 With over 30 collectors and 120 systems fully tested/approved, SunMaxx solar products will provide many years of reliable energy savings with collectors comprised of the highest quality materials. SunMaxx offers its international network of Distributors and Representatives unparalleled equipment in both thermal output and structural integrity all while maintaining superior customer support programs.